Here you can find all the information about our transfers and taxi service by private elegant cars from Brindisi Cruise Port. 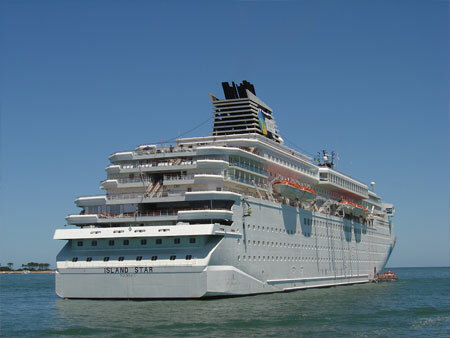 Brindisi Airport Transfer is authorized to access the port area, where our drivers will pick you up next to the ship. Our luxury, comfortable, fully authorized and insured vehicles are available for transfers and sightseeing tours from Brindisi Cruise Port to any destination, at a lower fare than regular taxis. Our fleet consists of elegant vehicles such as Mercedes E Class, Viano, Vito and Sprinter Capri for 20 people. We are also specialized in guided tours since our drivers can speak English and German and will show you the wonders of these beautiful places. 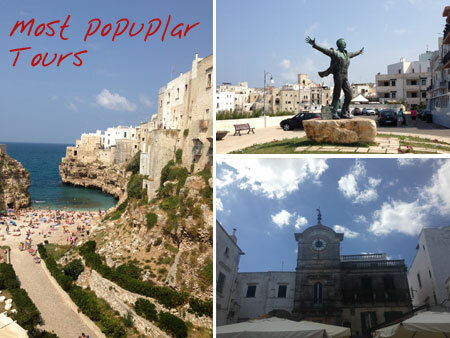 The most requested destinations from Brindisi Cruise Port are Polignano a Mare, Alberobello, Santa Maria di Leuca, Marina di Ugento, Lecce. All our fares are fix, all inclusive, per vehicle and NOT per person. 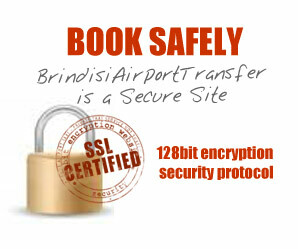 The booking is very simple and safe, thanks to the SSL certificate that encrypts all information sent to our server. Choose your destination on Brindisi taxi prices and click on Book Now, we will ask you to enter some more information in order to guarantee you with the best, most reliable and efficient service. 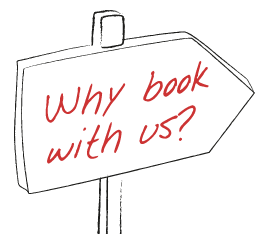 Your booking will be immediately confirmed and we will send you the driver’s phone number for any need. 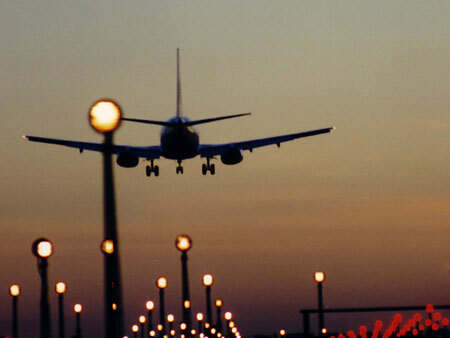 If your destination is not in the list, ask for a quote by email, and we will answer you as soon as possible. 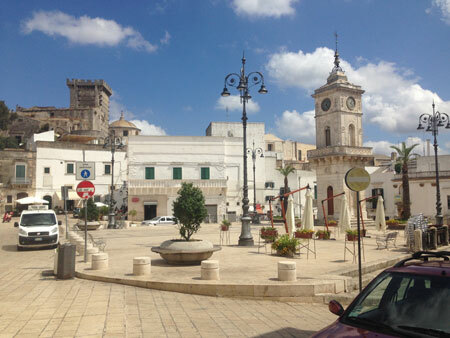 VISIT THE BRINDISI SIGHTSEEING TOURS PAGE to get your instant quote!